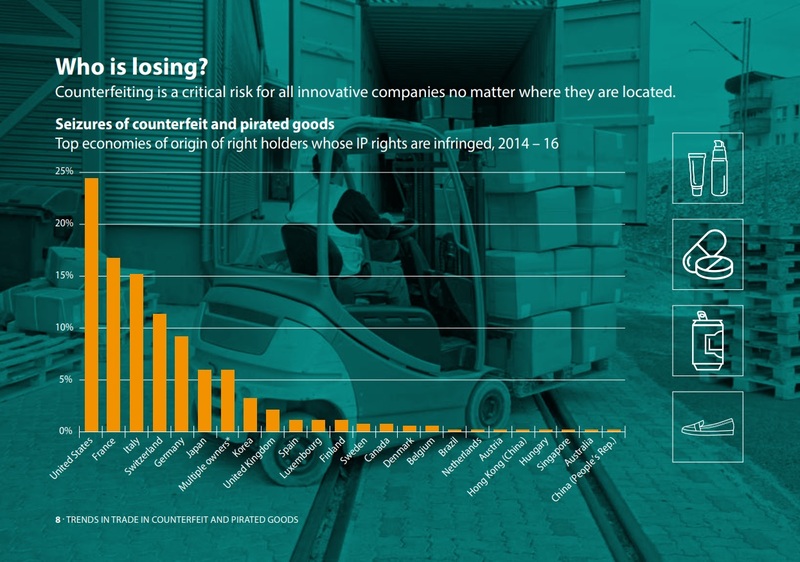 According to a joint report by Europe’s intellectual property office and the OECD released on Monday (18 March), 6.8% of EU imports are counterfeit and pirated goods. That accounts for €121 billion. 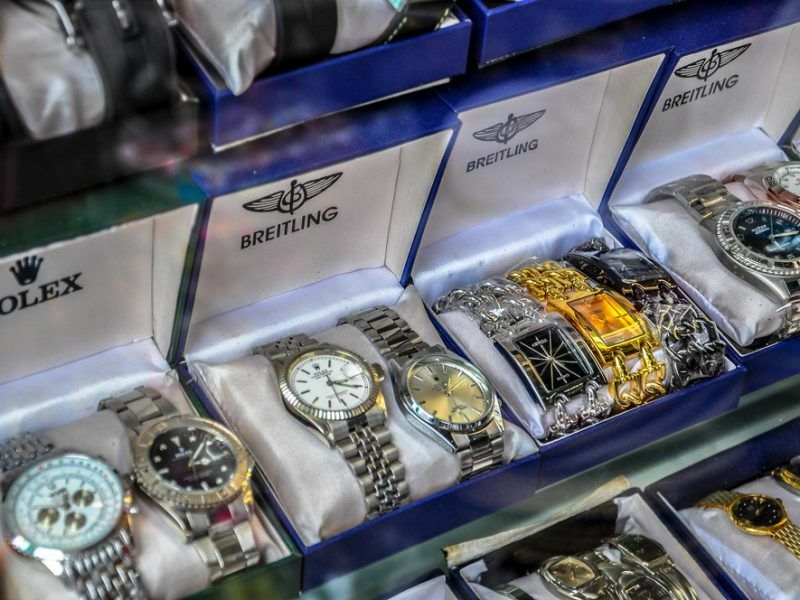 The European Union Intellectual Property Office (EUIPO) and the Organisation for Economic Cooperation and Development assessed data from nearly half a million customs seizures from a wide variety of international enforcement agencies. “Counterfeiting and piracy pose a major threat to innovation and economic growth, at both EU and global level,” Executive Director of the EUIPO Christian Archambeau said. 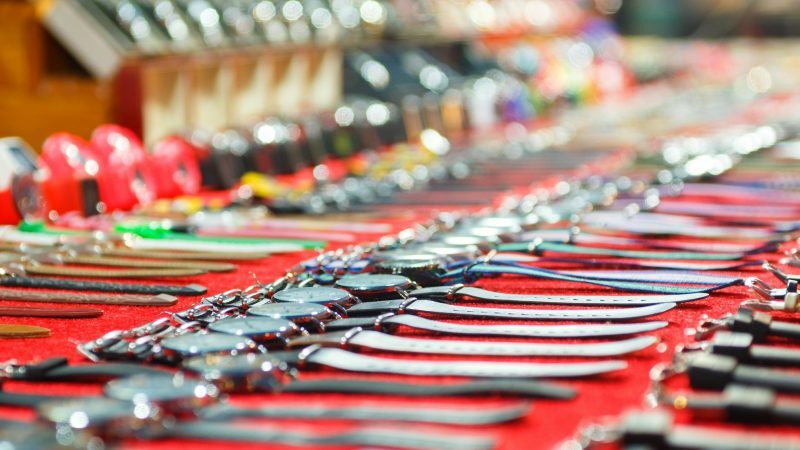 According to the report, trade in counterfeit and pirated goods is worth €460 billion worldwide. Compared to the previous report, there has been an increase of 3.3% worldwide and 1.8% in Europe. Illicit trade has been growing significantly since 2013. “The rise in the share of counterfeit and pirated goods in world trade is deeply concerning, and clearly calls for coordinated action, at all levels, to be fully tackled,” Archambeau warned. Most of the companies whose intellectual property was infringed are US-owned. However, five out of the ten countries most affected by piracy are EU states, namely France, Italy, Germany, UK and Spain. Companies in other member states such as Luxembourg, Finland, Sweden, Denmark and Belgium are particularly targeted too. India, Thailand, Turkey, Malaysia, Pakistan and Vietnam are major producers of counterfeited goods. Nevertheless, China remains the top offender, responsible for over 50% of this type of illicit trade. Hong Kong is responsible for 20% and Turkey also has a booming trade in illicit goods that is right on the EU’s doorstep. These goods follow different paths before reaching their market destinations. In the case of products travelling to Europe, Albania, Egypt, Morocco and Ukraine are the main transit points, according to a previous report. Footwear, clothing, leather products, technology and watches are among the most forged products but perfumery, cosmetics, toys and jewellery are also ripped off. As many pharmaceuticals, food and drink, and medical equipment are also counterfeited, the authorities warned that there could be potentially serious risks for security and health.